Our vacuum truck service experience in removing, transporting and disposing of flow-back and produced water gives you assurance that the job will be done efficiently and safely. 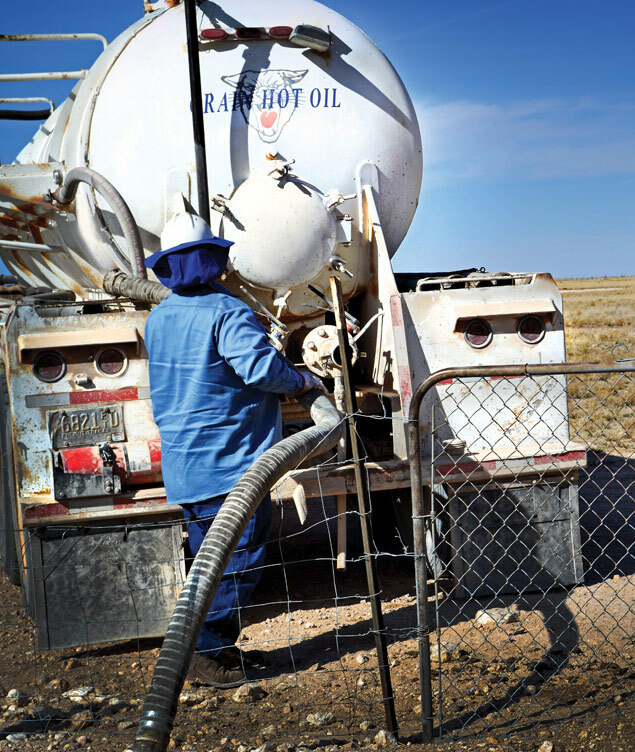 You can count on Crain Hot Oil to have the equipment and the know-how to handle your needs. On demand or prescheduled, we’ll be there for you and your vacuum truck service needs.